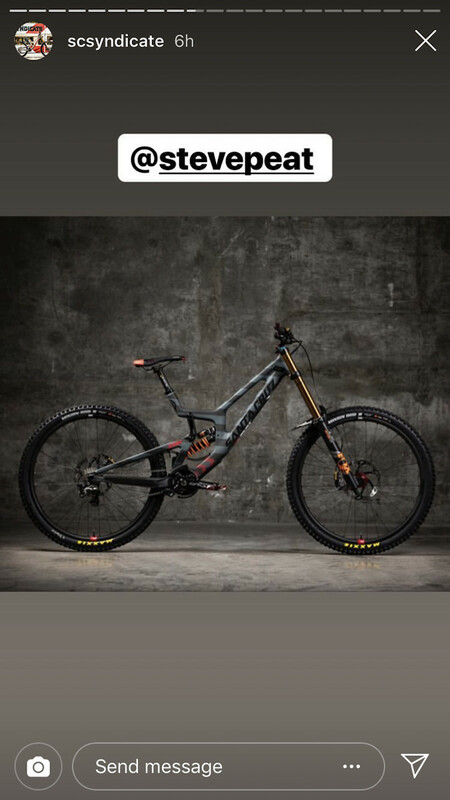 29/27.5 maybe frame looks exactly the same and he still seems to be riding a vivid which these guys were in for most of last year when everyone else was on the new deluxe shocks. 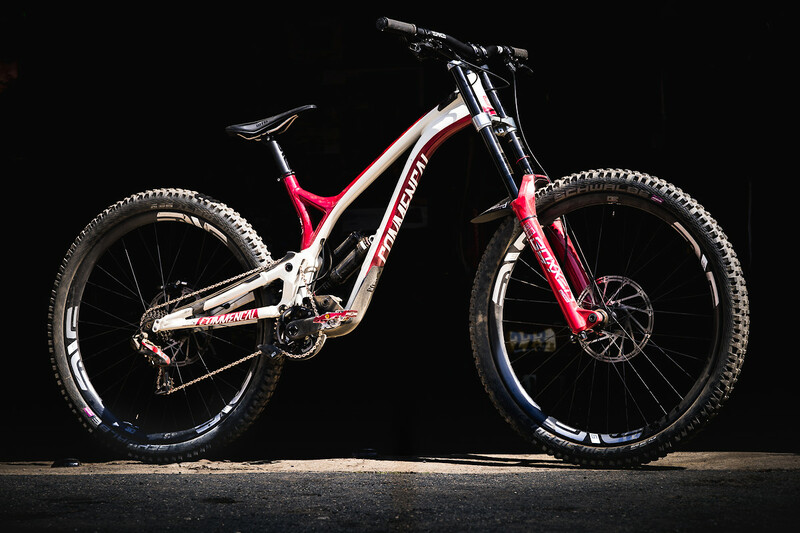 all 27.5 frames with long base setup get clearance for 29. He must be running custom linkages to lower the BB. 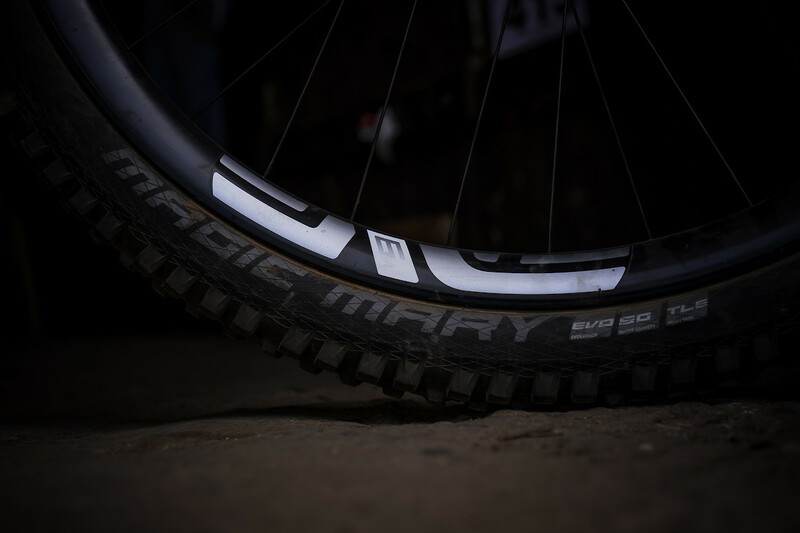 Zipp enters MTB world as predicted, spotted on JC and ropelatos bikes amongst others. Basically a mass market version of what Bouwmeester was doing in Australia until he joined Crank Bros. The king has been on the big rig quite a bit recently. It would be sick to see him make an appearance at Maribor. Today is the Oceania MTB Championships (XCO and DHI). Any riders using Eagle AXS? Any sightings of the new Saint? WTB has new mud tires. 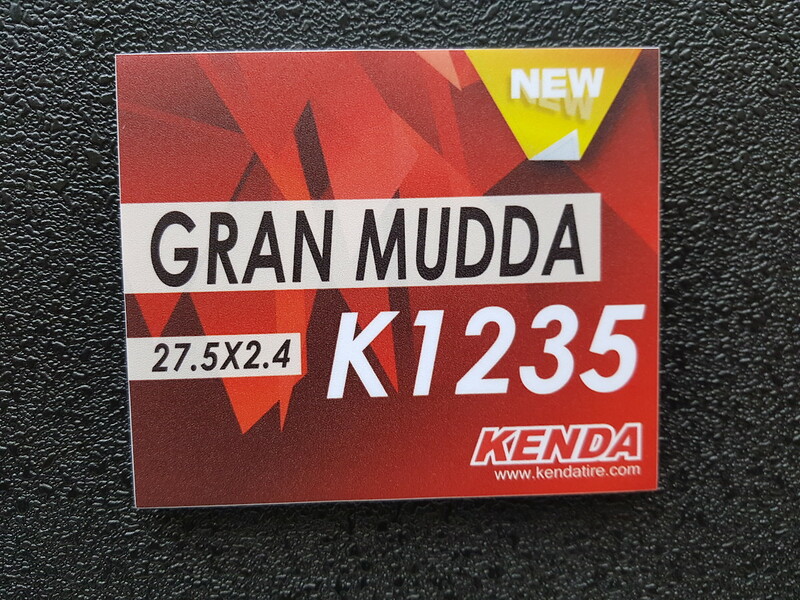 Kenda also has a new mud tire I saw in Taipei called the Gran Mudda. Maybe a shootout needs to happen between the Verdict Mud, Gran Mudda, Maxxis' Wet Scream, Schwalbe's Dirty Dan, and more. New Saint? is this just speculation or actual rumor? Also, Finally. Speculation. A friend of a friend mentioned that he might've seen something at Bright being used by a couple of Shimano athletes that didn't look like a Saint M820 series component. 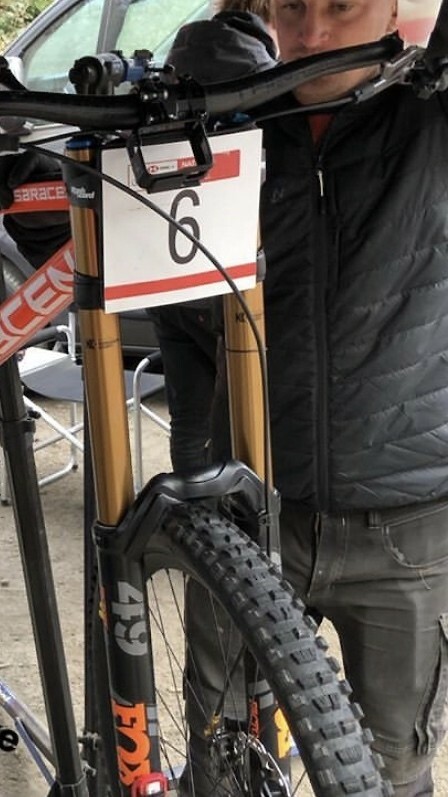 In other news, link below pretty much confirms GT has been experimenting with different CSU's for their forks. Wyn's bike clearly has a reduced offset. interesting. 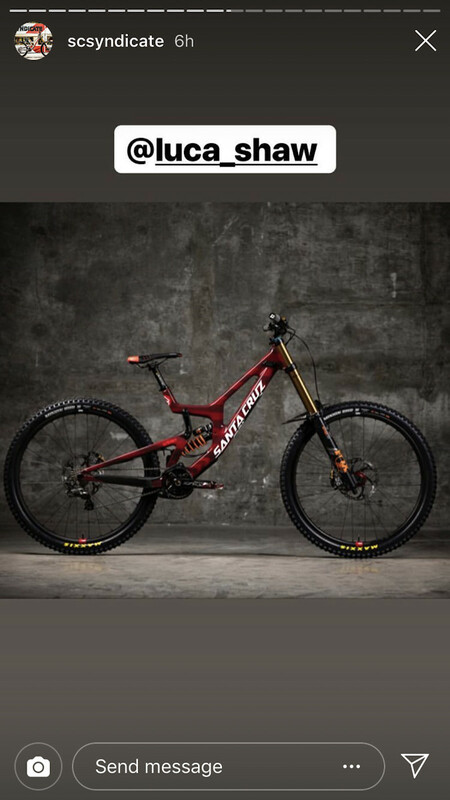 i've been speculating for a while that now that they have a new XTR out, saint would be next. 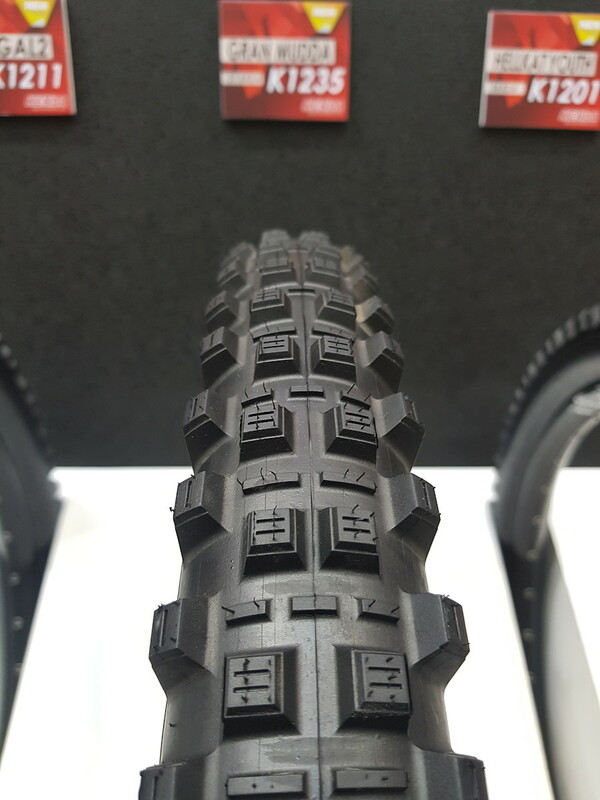 M820 was released in 2012, and since then, all the other MTB platforms from shimano have been updated (some of them twice). although it'll be interesting to see *what* actual updates are made. switch from 10 to 11 speed spacing? will we finally see a dedicated saint cassette? 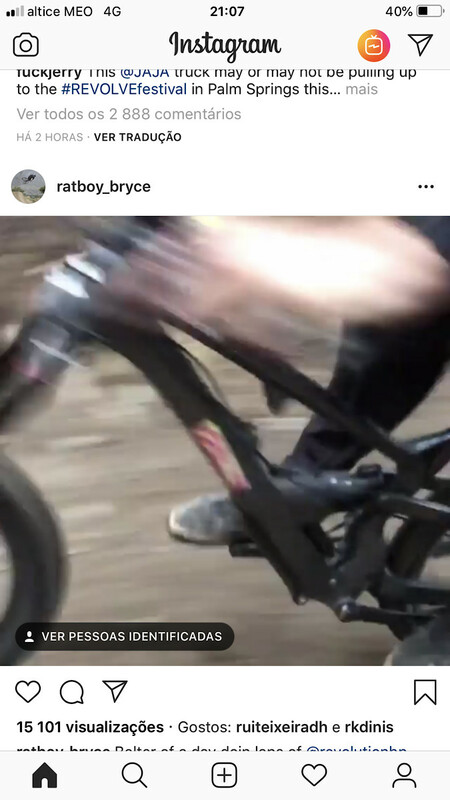 Ratboy on the new Cannondale DH proto. Appears to be using the shock hidden in the frame like the first leaked photos. 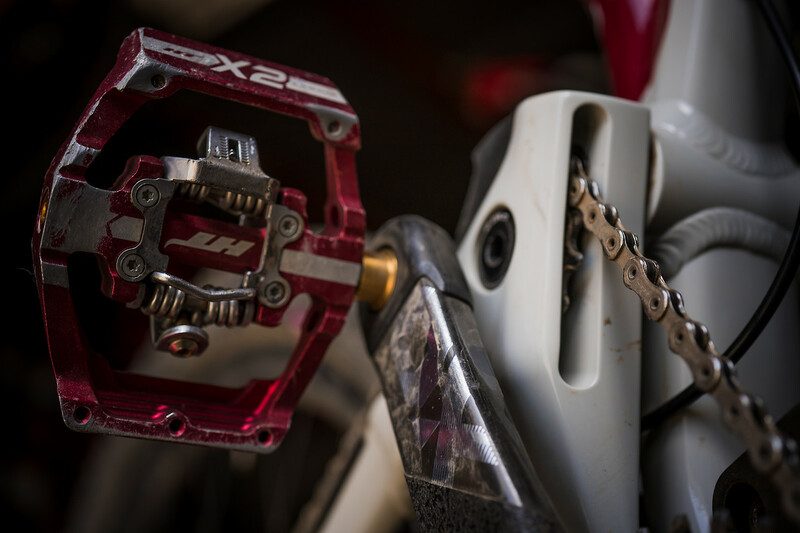 Sure it’s not just the new XTR with a Saint calliper like Hart is running? I would expect to see him do Maribor and one or two other rounds in an effort to get picked for the Worlds team, we all know what he is capable of at MSA. 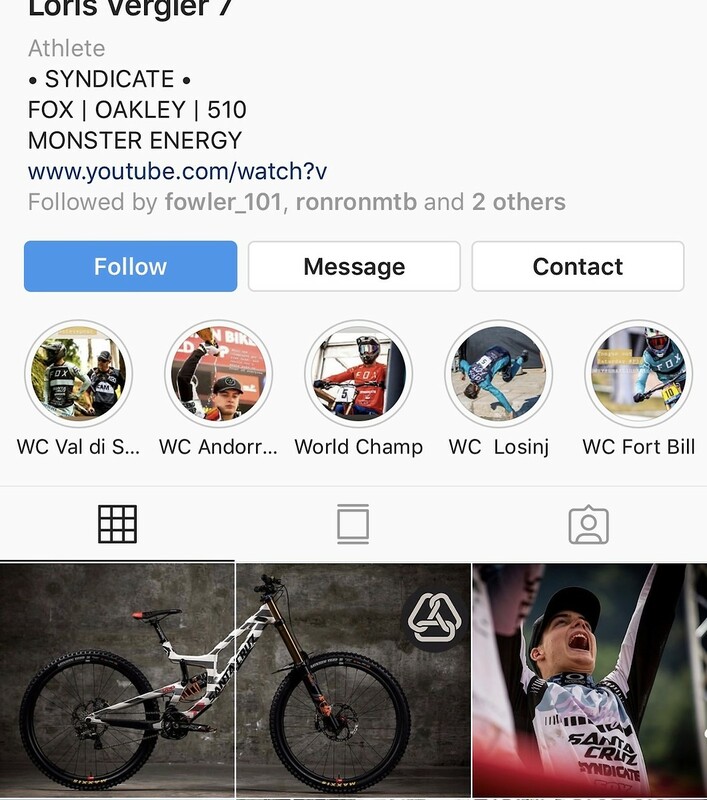 He didn't race Nationals so under the MTBA rules he is not eligible to be selected for the Worlds team. MTBA writing rules to scratch their own back? 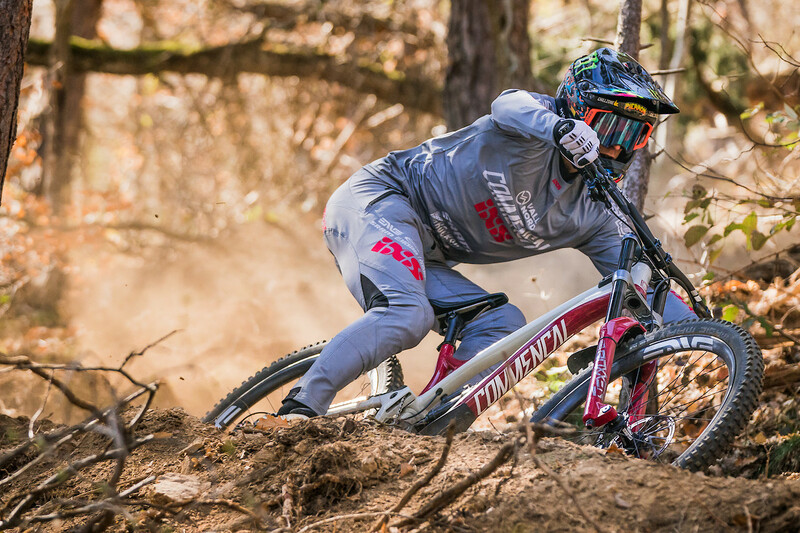 We are pleased to announce that we have teamed up with SCOTT DH Factory with Marine Cabirou, Dean Lucas and Florent Payet. We will be their exclusive helmet partner for the whole season. 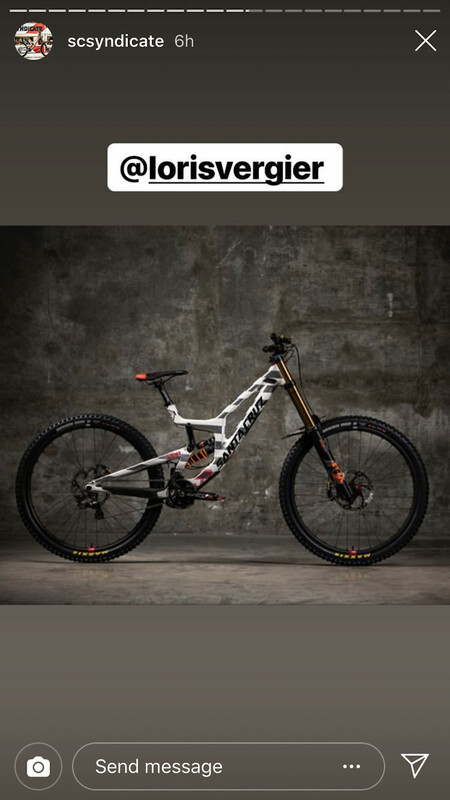 Some of you may have already spotted Marine, Dean and Flo riding with the BLUEGRASS Legit Carbon as we’ve run intense testing prior to announcing the partnership. For us it’s vital that pilots feel perfectly safe and confident, as the helmet should free your mind as soon as you put it on. We are looking forward to the first World Cup Race in Maribor next week. Stay tuned all season long, as the team will use different graphics for every race! Marine Cabirou: "I'm really happy of BLUEGRASS joining the team! 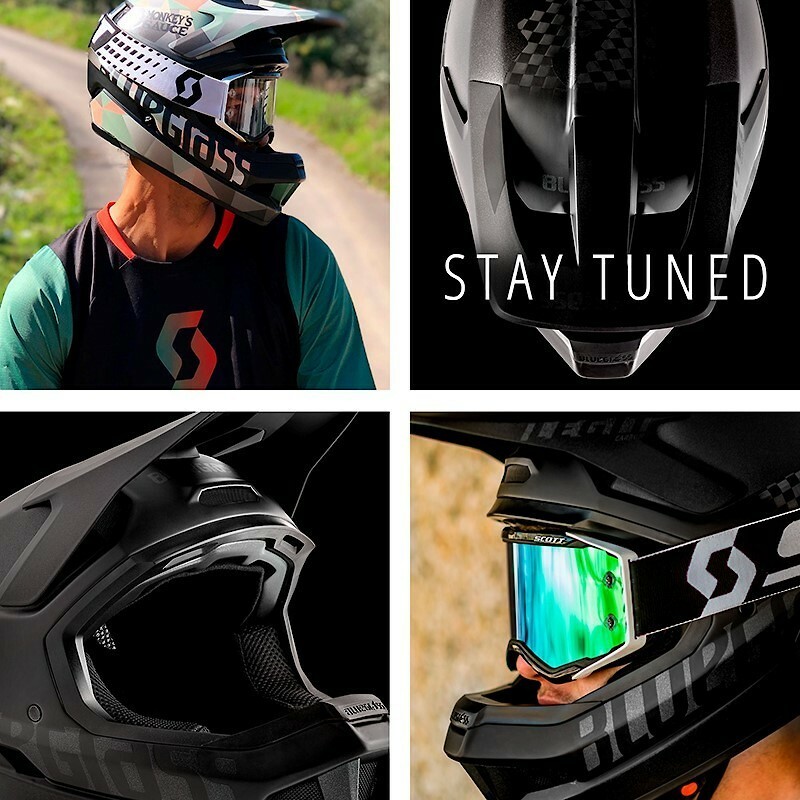 The Legit Carbon Helmet is comfortable and light, look is awesome and we will add our own touch with Monkey's Sauce support." 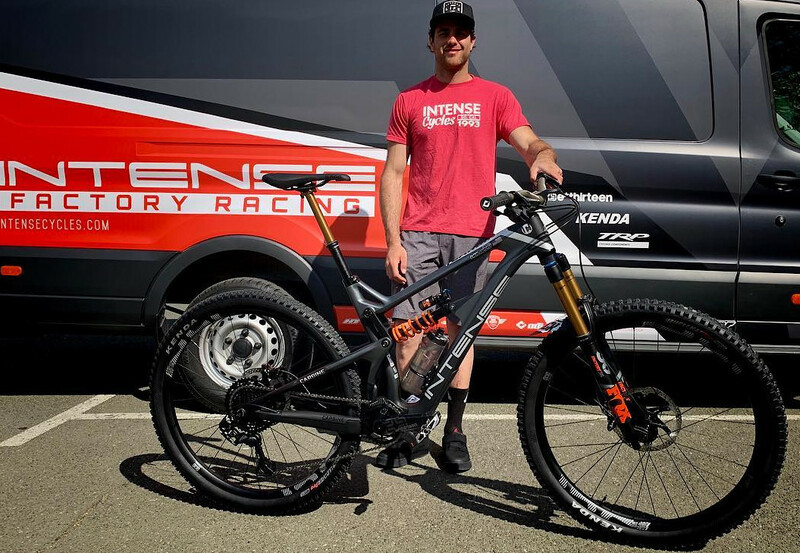 The Legit Carbon will be worn by 4 World Cups Teams this season: SCOTT DH Factory, Polygon UR, Norco Factory Racing and Insyncracing. The 27th and 28th of this month sees the first round on WC circuit which will be held in Maribor, Slovenia. This will be the perfect opportunity for the team to reveal their new look! This season, the team includes Amaury Pierron, Myriam Nicole, Rémi Thirion, Thibaut Daprela plus Thibaut and Gaëtan Ruffin. 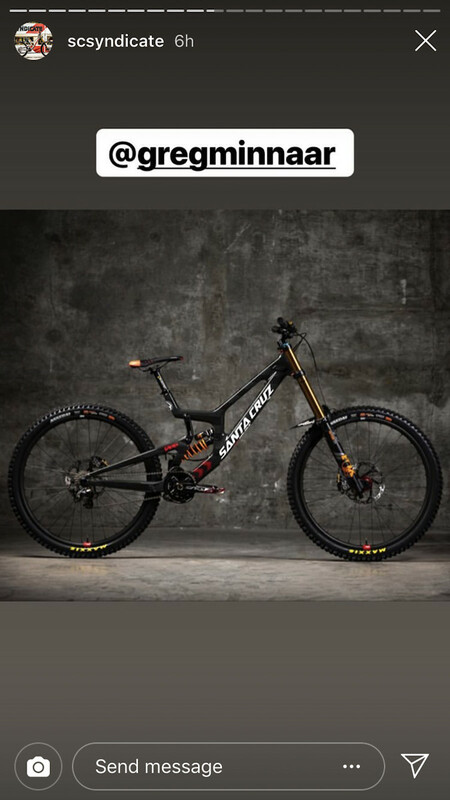 Amongst their new partners this year are ENVE brand of components, who will equip the bikes with wheels and handlebars, whilst BELL will provide the helmets. After a good build-up to another summer of racing, the team is ready to do battle and it sure promises to include breathtaking action. Last years World Cup winner Amaury Pierron will have a lot to do to retain his accolades this year and managing the pressure of defending his plate of N ° 1 plate will be a new experience for him. Just like Thibaut Daprela in the junior category. We definitely have confidence in them! Unfortunately for Myriam Nicole, the injury to her foot just days before the first major meeting of the season will slow her down for some time. For sure she will miss a few months of competition but her teammates can count on her to support them at the beginning of the season and fingers and toes crossed we will she her in her new colours at some point in 2019. While waiting for the start of the World Cup, enjoy the shiny new SUPREME DHs and the all new team look! i thought the same thing, but i'm guessing its just the perspective.